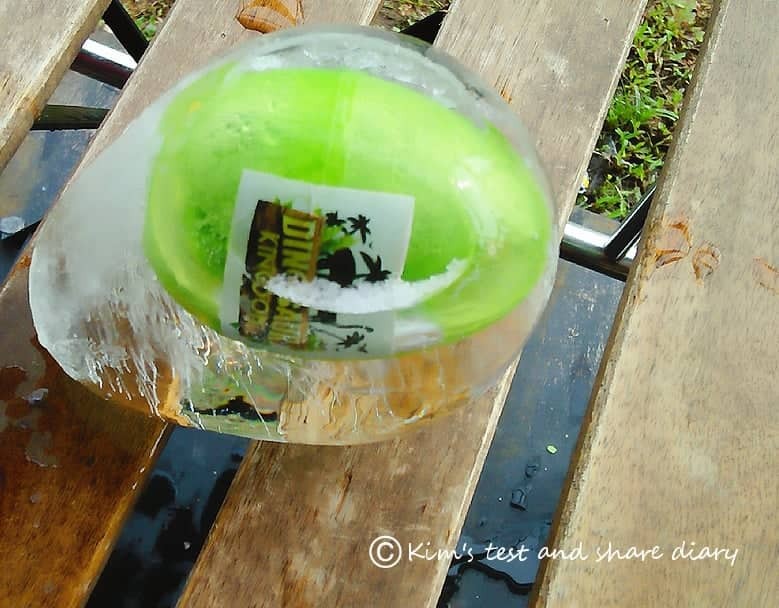 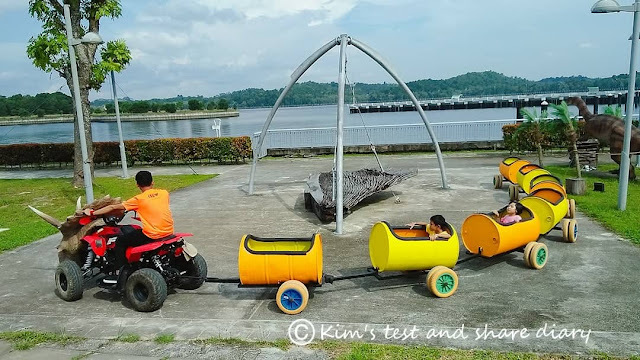 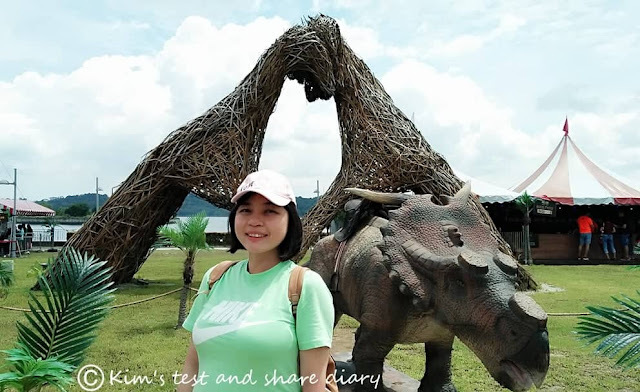 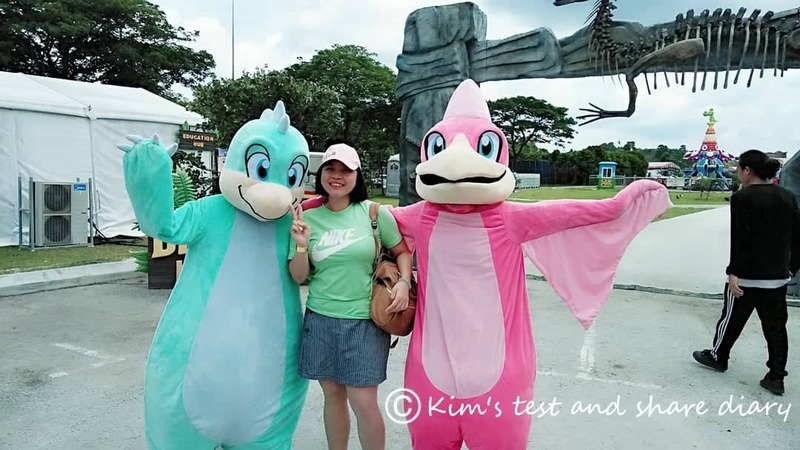 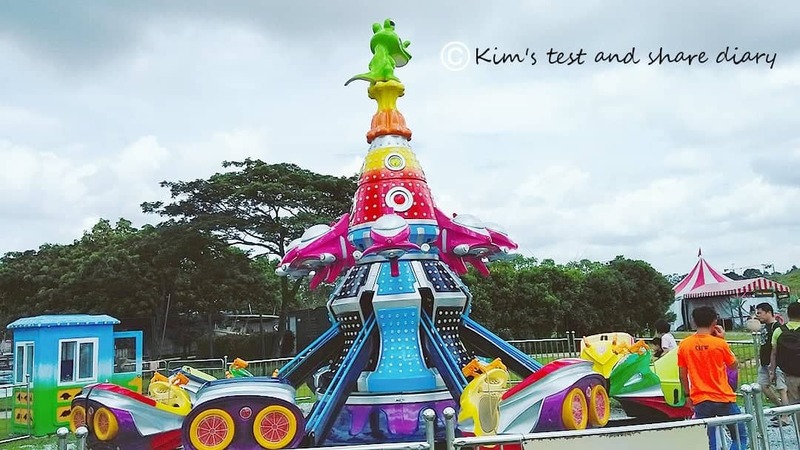 Kim's test and share diary : DINASOUR KINGDOM Entered Puteri Harbour Johor Bahru! 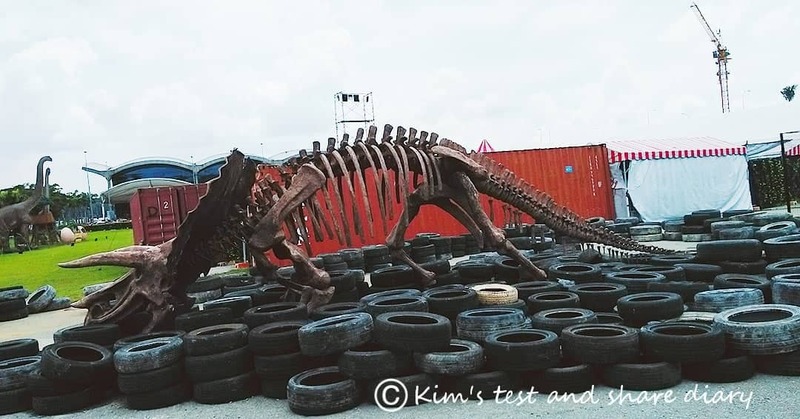 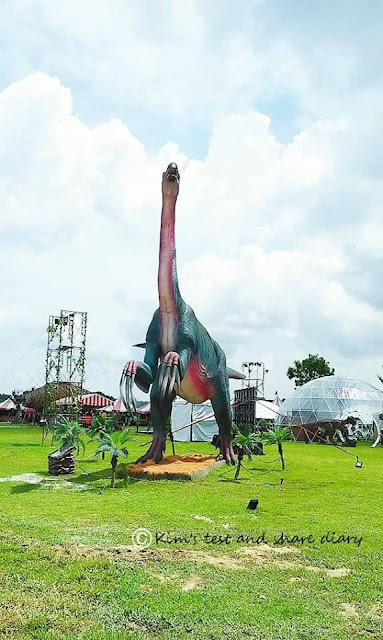 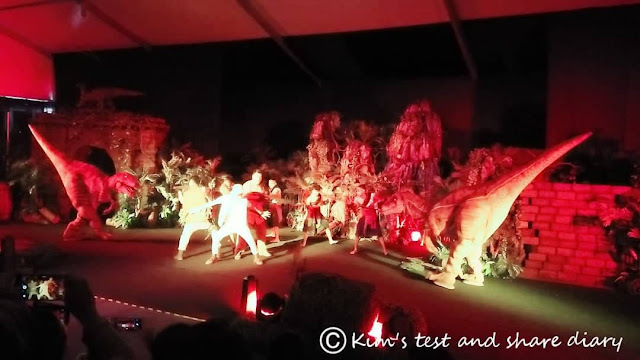 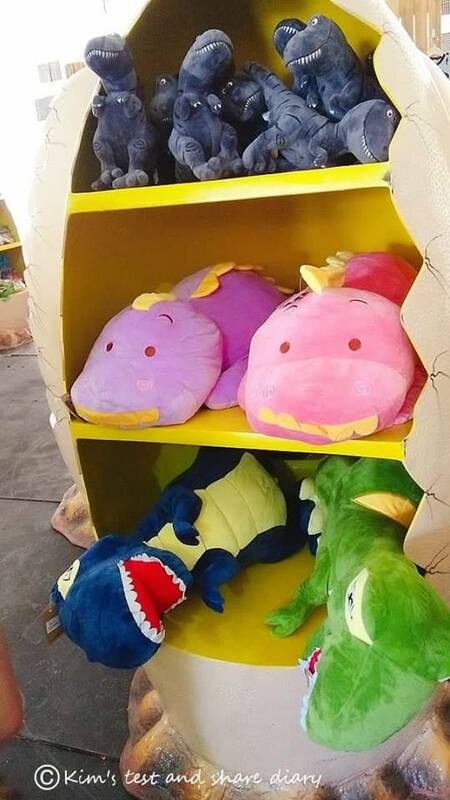 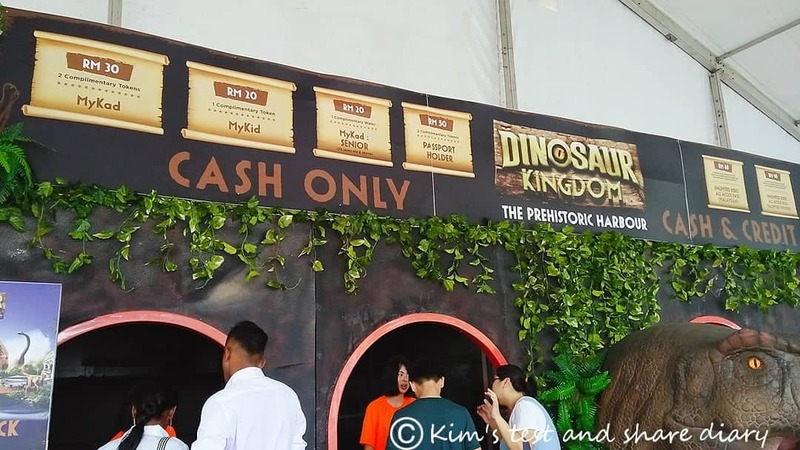 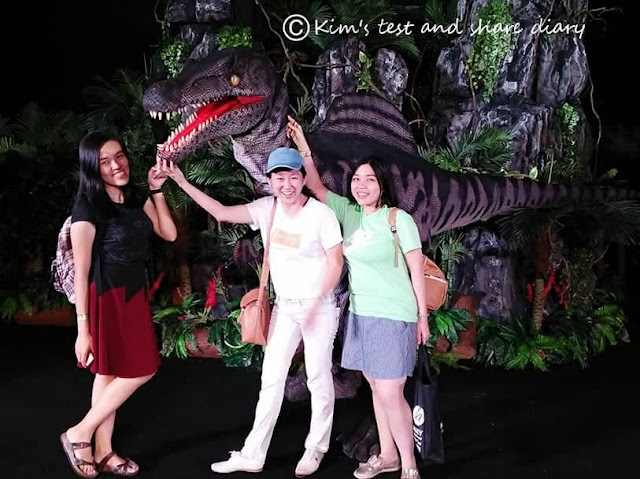 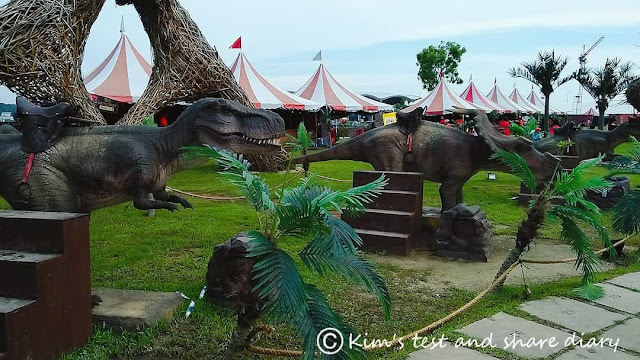 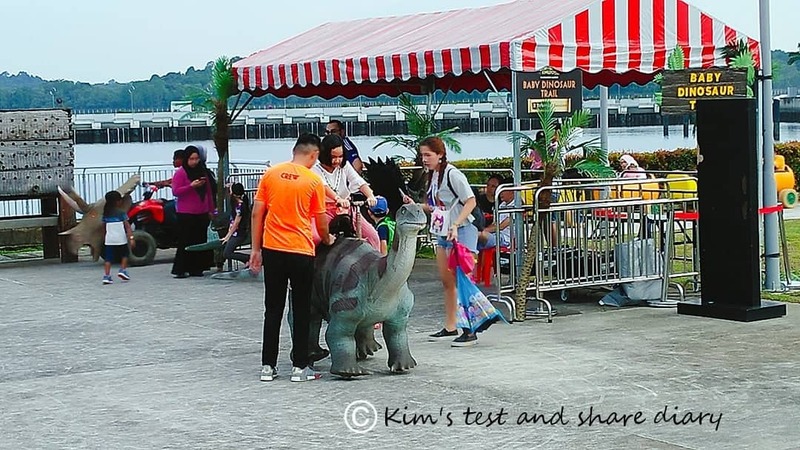 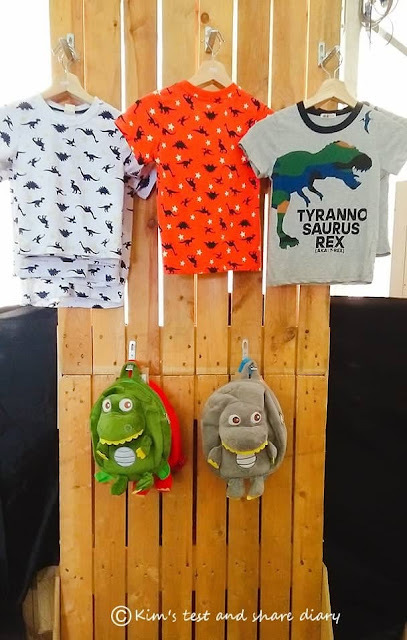 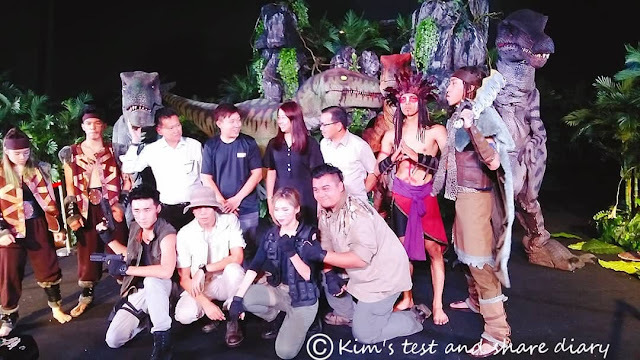 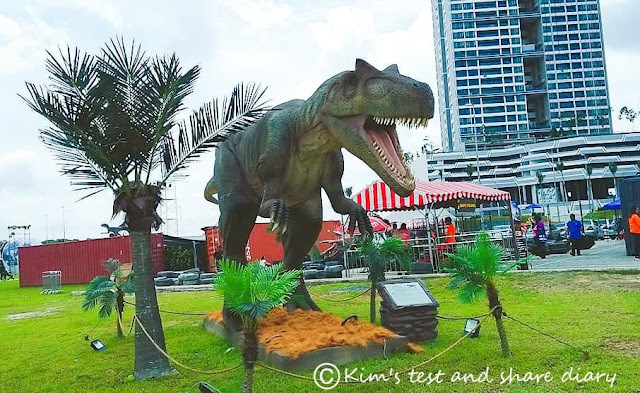 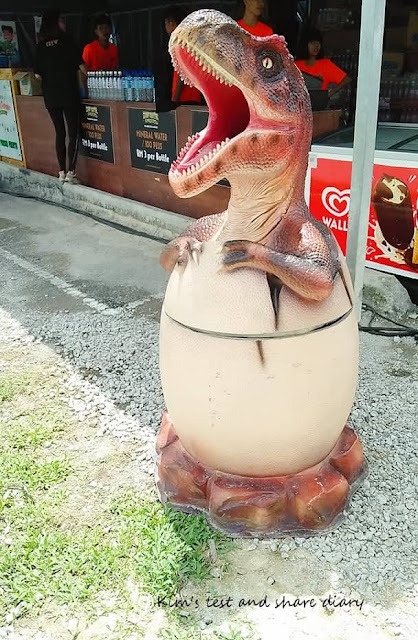 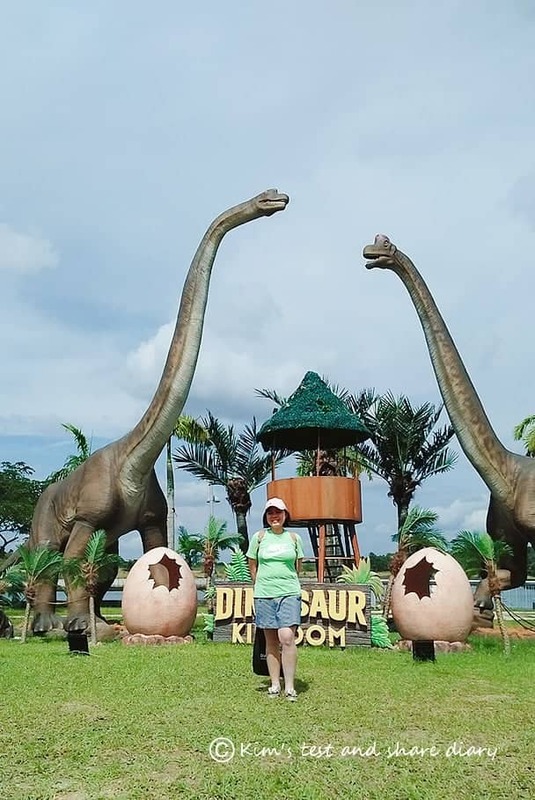 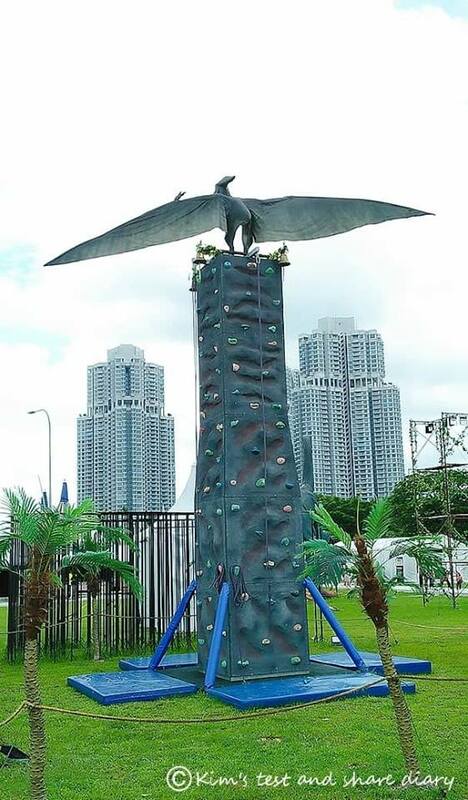 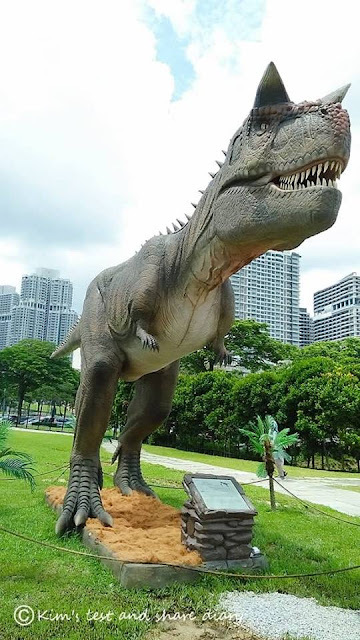 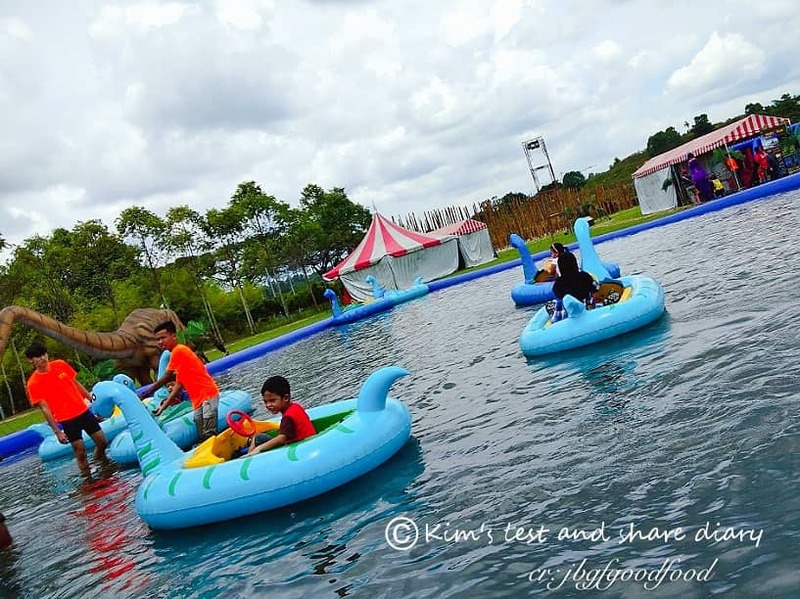 Do you know Dinosaur Kingdom has been entered Puteri Harbour Johor Bahru recently ~ Dinasour Kingdom is a travelling amusement park featuring Jurassic era theme , and transports visitor back to prehistoric times. 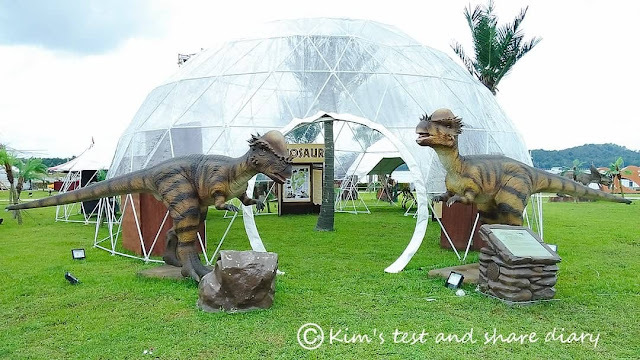 Recently i visited Dinasaur Kingdom for media preview . 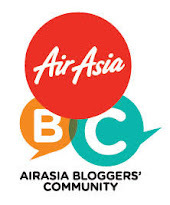 Passport Holder: All access passes RM98 (comes with 4 complimentary tokens. Ice Fossil , we need to cracking open iceblocks to uncover frozen fossils . 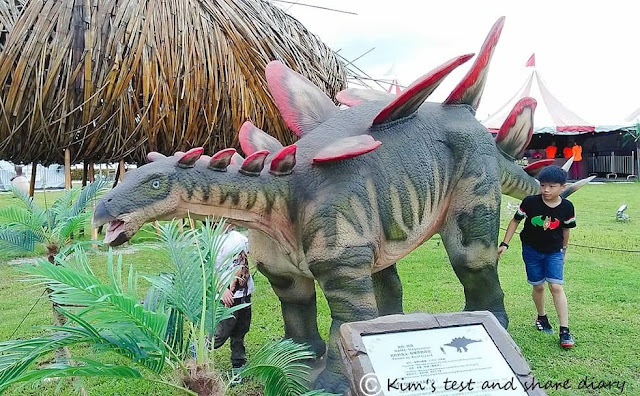 Hop on the Triceratops Train to go on a dinosaur adventure in Dinosaur Kingdom. 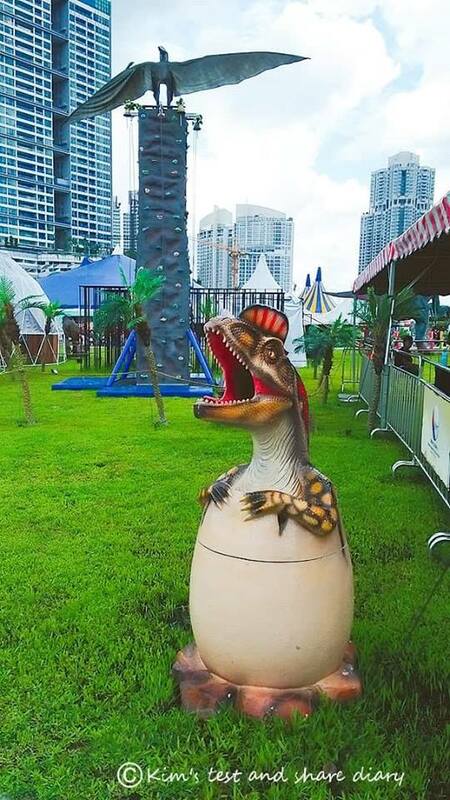 Overall, Dinasour Kingdom is a kid theme park , alot of attractions is outdoor one and designed for kids . 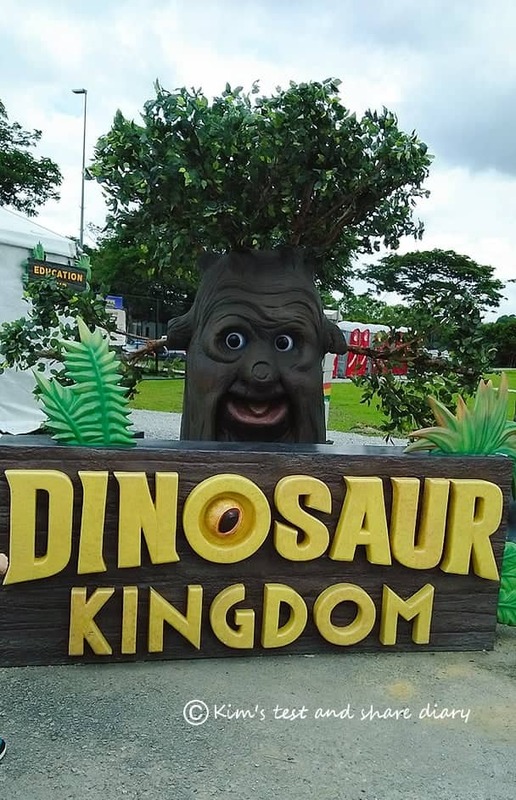 Make sure you bring your UV suncreen , umbrella XD if you wanna visited Dinasour Kingdom . 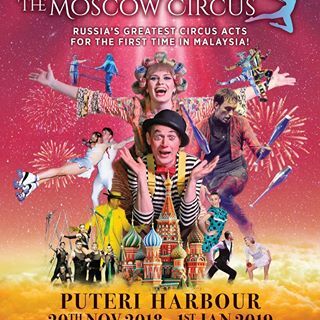 I noticed the MASCOW CIRCUS is just beside Dinasour Kingdom only ,Mascow Circus will be at Puteri Harbour : 20/11/2018- 01/01/19 , More information do check it out here . 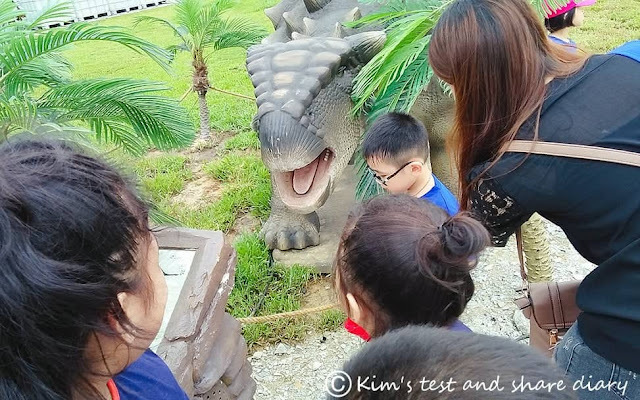 Come on a prehistoric adventure with Dinosaur Kingdom!